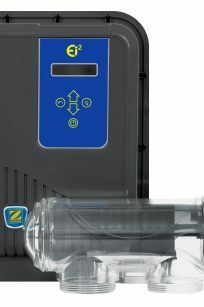 The Zodiac TRi-XO CrossOver was created to give greater flexibility to all pool owners by incorporating a unique dual menu system that allows you to either configure to using traditional salt chlorination or the popular mineral salt method of chlorination. Upgradeable module for pH control gives flexibility to suit your needs and your budget. 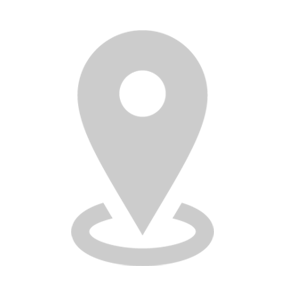 Reverse polarity cell prevents calcium build up and keeps maintenance to an absolute minimum. 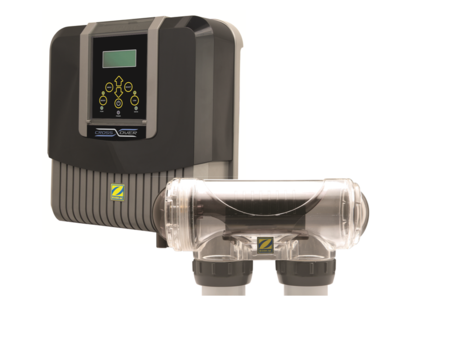 Seamless connection to Zodiac Aqualink control systems for a fully automated pool experience. Zodiac recommends using ElementTM Mineral Blended Salts with TRi-XO for enhanced bathing comfort. ElementTM is a magnesium enriched sodium blend that produces softer, silkier water that is more sensitive to skin, eyes and hair. 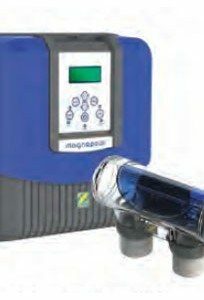 Plus the natural clarifying properties of magnesium helps pool water sparkle and reduces the need to add chemicals. 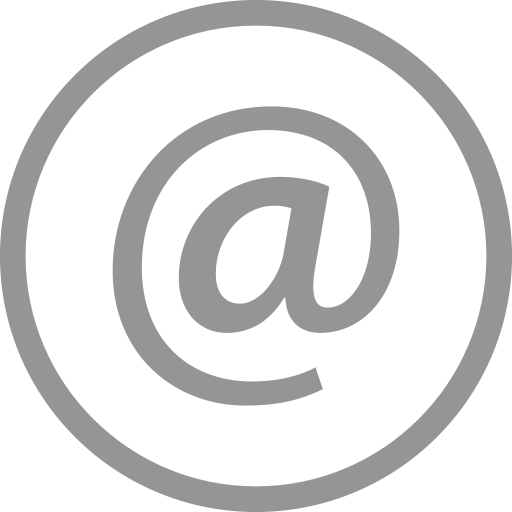 Talk to your pool care professional about how to “convert” your pool to TRi-XO with ElementTM. 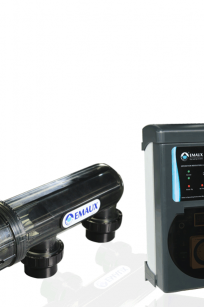 Combine the feel of natural, clean, sparking pool water with automated pool chlorination. 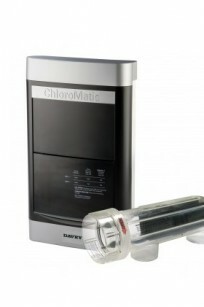 With a big choice of models, the Davey Chloromatic Salt Water Chlorinator is ideal for all residential pools. 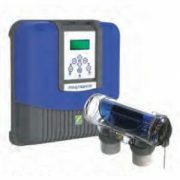 Plus you get Davey’s easy-to-use controls, easy-to-clean reverse polarity cell and the option of automatic pH control. Salt Chlorinator (SSC series), are an alternative means of sanitizing your pool with chlorine using the process of electrolysis. The electrolysis process is achieved by passing the salt water solution through an electrolytic cell which converts sodium chloride (salt) in the water into chlorine gas which, when dissolved in the water become sodium hypochlorite (liquid chlorine).